There is nothing like having a makeover and it is no different when you makeover the design of your website. 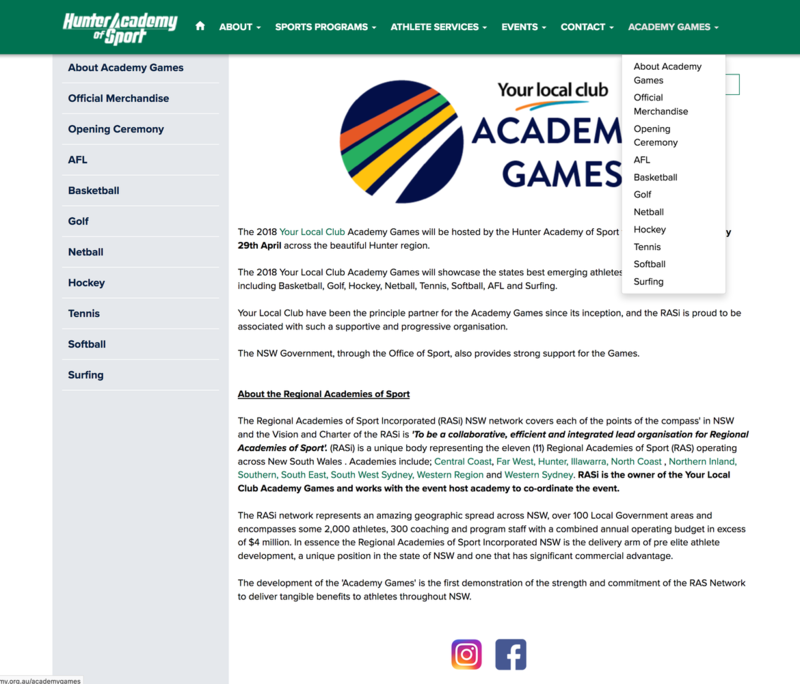 Hunter Academy of Sport wanted to spruce up the look of their website and be mobile responsive. 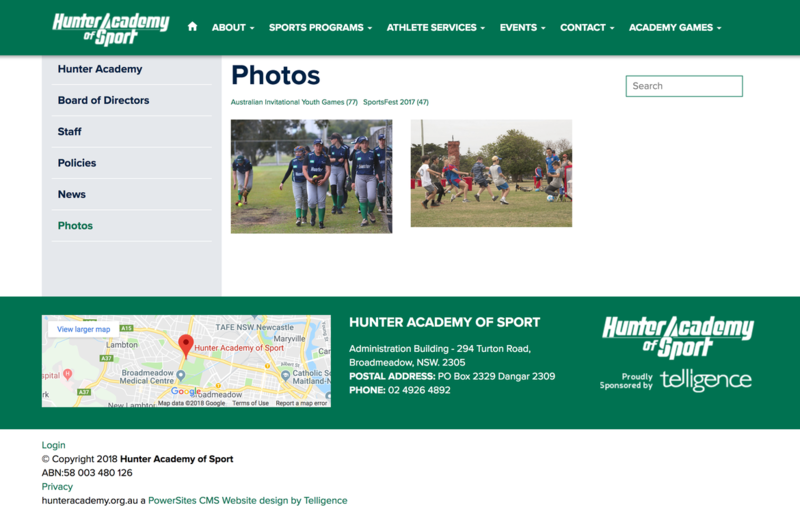 When Telligence spoke with Hunter Academy of Sport they wanted to refresh their look and modernise their website. 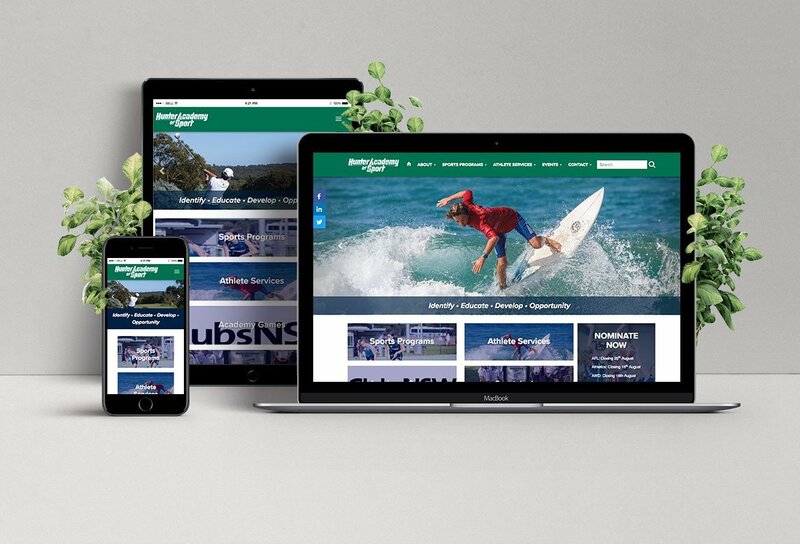 They have also gone mobile responsive so viewing their website on your smartphone is now more user friendly.